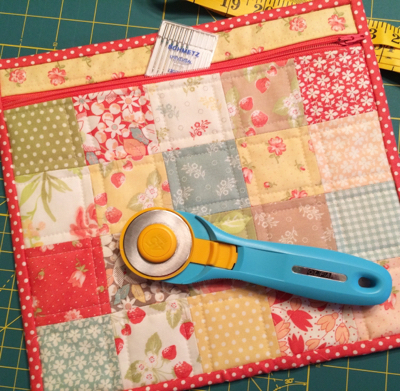 I'm so glad that I could squeeze a little sewing into my day! Pattern by Sherri McConnell. Fabric by Fig Tree and Co. for Moda Fabrics.